The day has come! 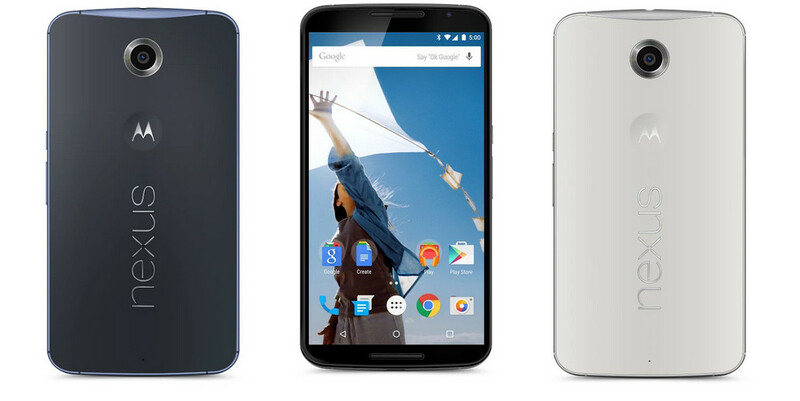 You can now pre-order Google’s new Nexus 6. As a reminder, the Nexus 6 is available in either Midnight Blue or Cloud White, with the 32GB variants of either color retailing for $649. The 64GB variants are $699. Note: As of right now, we have been able to order two 32GB models, one in White and one in Blue. However, each of those models appear to be “out of inventory” now. As for the 64GB option, that model has yet to populate Google’s inventory system for pre-orders. We will keep you posted.